(SPOT.ph) For budget Japanese food you can get in almost an instant, you can count on Tokyo Tokyo. 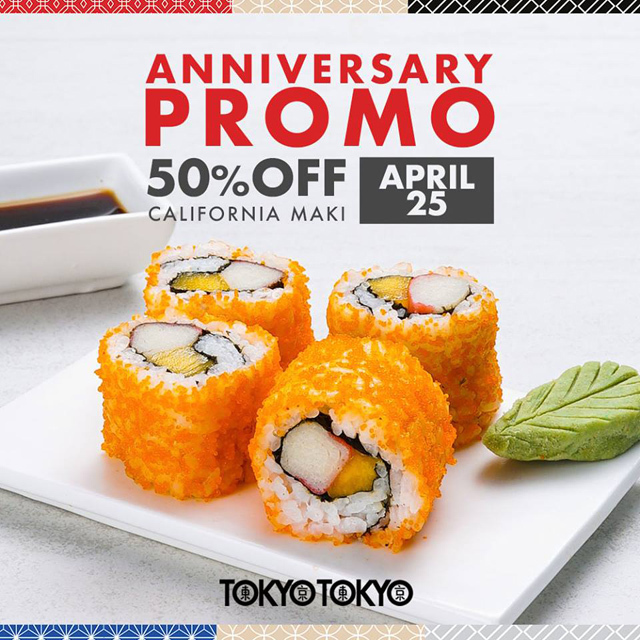 In fact, the Japanese quick-service chain has been around for more than 30 years, and they're celebrating the milestone with an anniversary promo: On April 25, get four pieces of California Maki at 50% off. 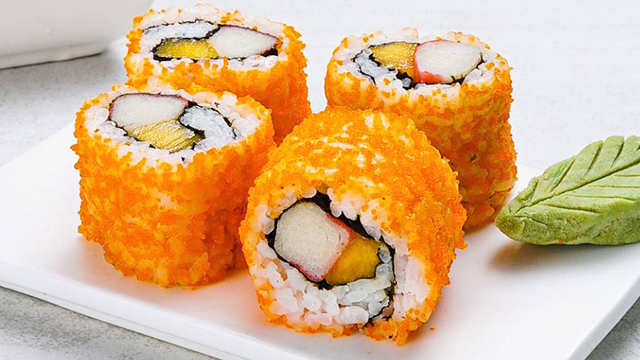 With mangoes, kani, and seaweed, the California Maki is easily one of the most approachable rolls, even for those who aren't fans of sushi. They make a great complement to Tokyo Tokyo's filling Japanese meals, too: try it with their Pork Katsudon or new Spicy Sisig Ramen. 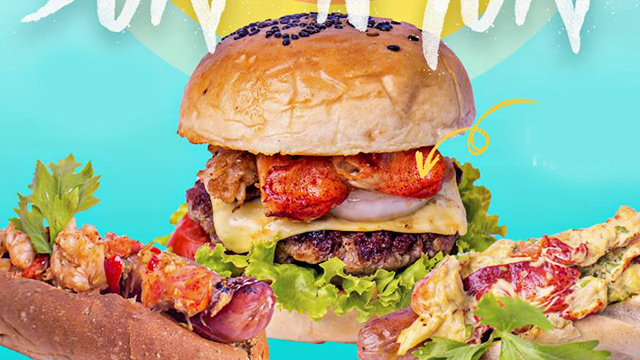 This discount means you can get the rolls for only P35—how can anyone say no? See a list of Tokyo Tokyo branches. 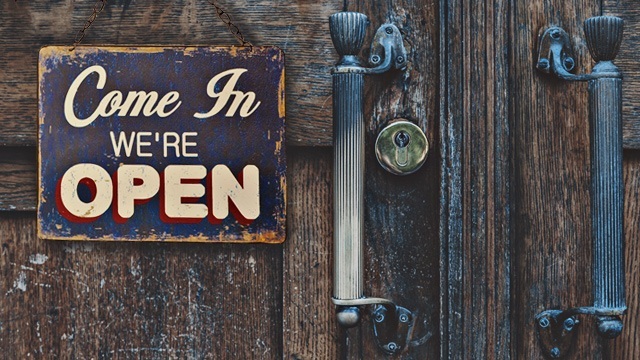 What's Open This Holy Week?